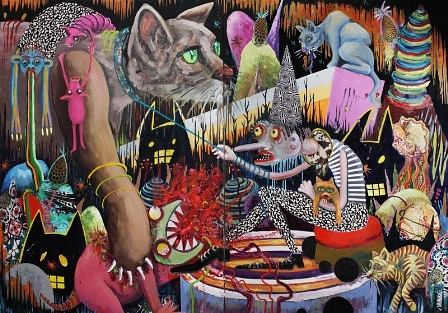 All right, all right…I’ll get behind this one and other paintings in Dorland’s current show at Mike Weiss Gallery. 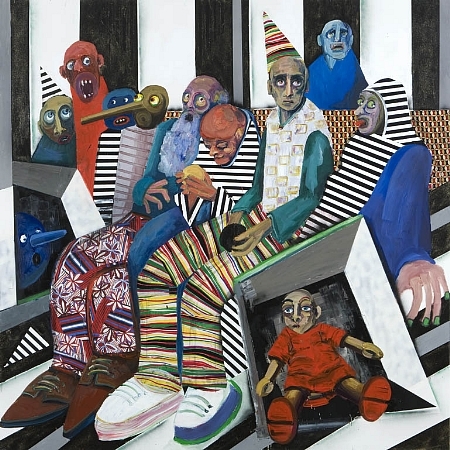 On view until August 27, 2011. 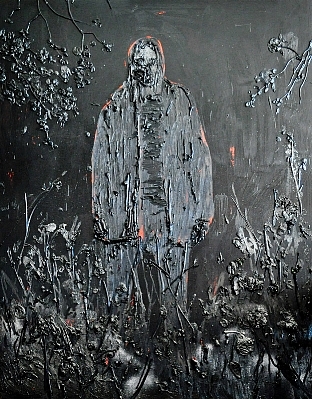 Kim Dorland: New Material at Mike Weiss Gallery, November 6, 2010-January 8, 2011.